Rhinoplasty is a cosmetic procedure that corrects any kind of nose abnormality. A Rhinoplasty also known as nose job can be performed for cosmetic or health reasons such as a deviated septum that interferes with breathing. You can undergo a nose job, if your nose is too broad, too long or has bumps on it. 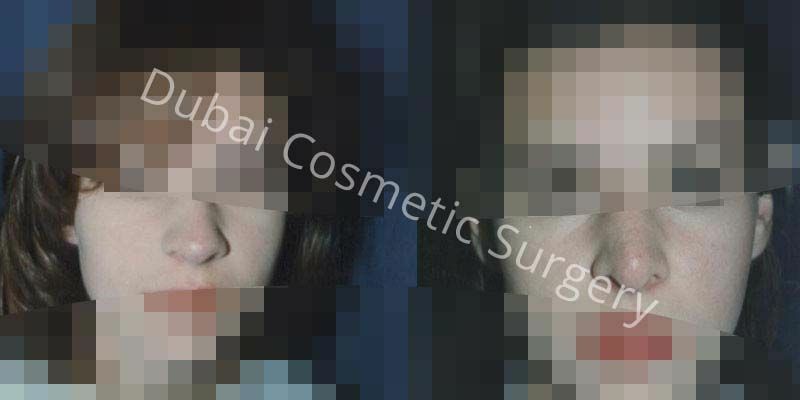 Rhinoplasty cost in Dubai also varies significantly from one person to another, depending on the exact nature of the procedure. The nose is the center-point of our face, and every time we look at someone’s face, it is the first thing we notice. And if it’s not in sync with the rest of the facial features it can greatly undermine one’s self-esteem. Rhinoplasty is one of the most requested cosmetic surgeries worldwide. 9. Who is The Candidate For Rhinoplasty? 9.1. What is Bulbous Nose Surgery? 13. How Nose Surgery Performed? 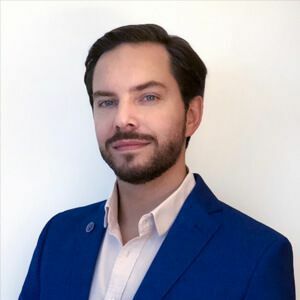 Reasons to have a rhinoplasty procedure varies from person to person, however, there are two primary reasons for a nose job – aesthetic and medical. Reduce or increase the size of their nose. Make the nose’ surface smooth. After the surgery, your nose will be sensitive and swollen for a couple of weeks. The final results of the surgery will become apparent after the swelling subsides completely. About 90% of the swelling will subside in about three weeks but it may take more time to subside completely. The results of rhinoplasty are permanent.  We do not give any guarantee, as the results vary from one person to the next. Different people have different reasons for a nose job. If you feel that your nose is not in a right position and is crooked, then it is up to you if you want to go ahead with the procedure or not. If you have a birth defect on the nose or if you have a breathing problem then that too is also up to you to decide. What if the results of your nose job are not satisfactory? 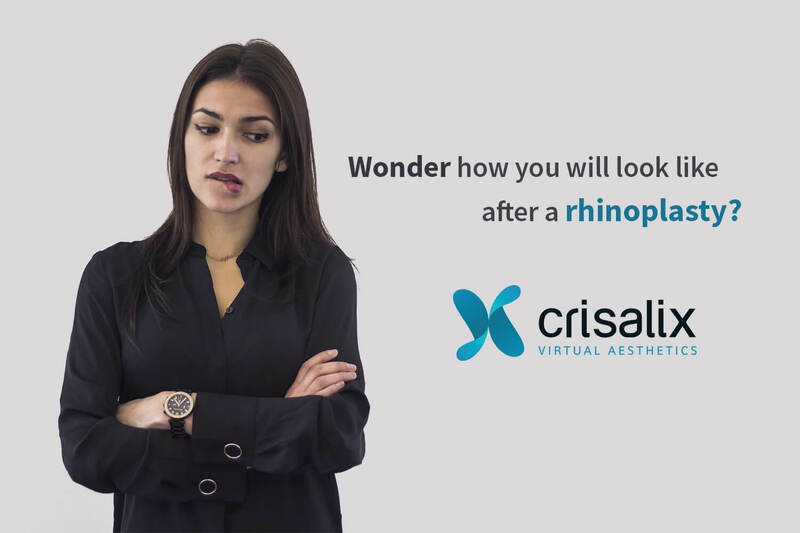 What if something is amiss in your rhinoplasty? What should you do if any of these things happen to you? Usually, a second rhinoplasty also known as a correction or revision rhinoplasty, is needed to correct the structure or fix what went wrong during the first rhinoplasty. Who is The Candidate For Rhinoplasty? Your nose is too small or too large in comparison with other facial features. You have humps and depressions on your nose bridge. Your nose tip is droopy, protruding, bulbous or enlarged. You have a crooked nose. 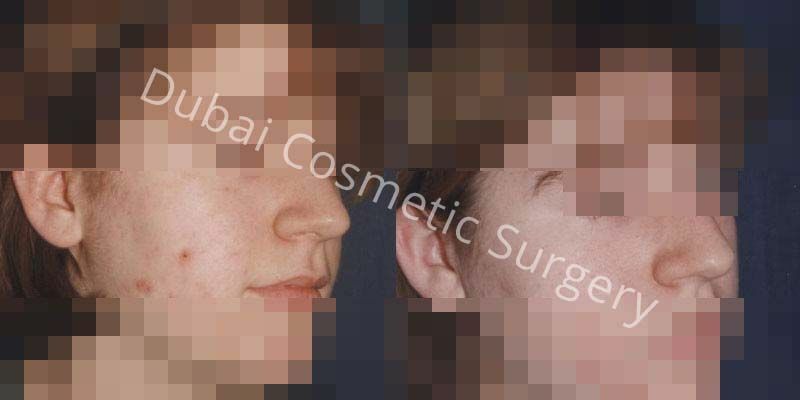 Bulbous nose surgery is a Rhinoplasty procedure that is used to enhance the tip of the nose. 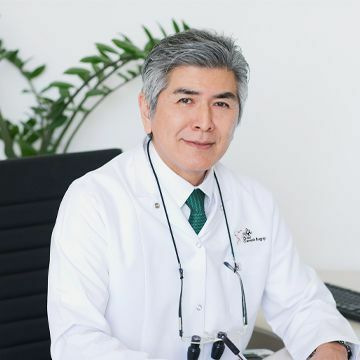 The procedure is performed by refining the tip of the cartilages, saturing them together and finally adding cartilages harvested from the ear or septum to the top of your nose. A huge number of Rhinoplasty patients, according to research, request for this surgery. Improve a narrow or uneven nose bridge. Improve wide or narrow nostrils. Improve the appearance of a crooked nose. Use of Injectable fillers – Dermal fillers are an effective non-surgical treatment for improving the humps and depressions on the nose bridge, as well as symmetry of the nose. 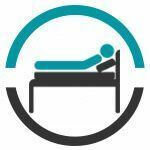 Before getting the procedure done, we highly recommend you to prepare for the surgical procedure so that you can get the best outcomes with a speedy recovery. 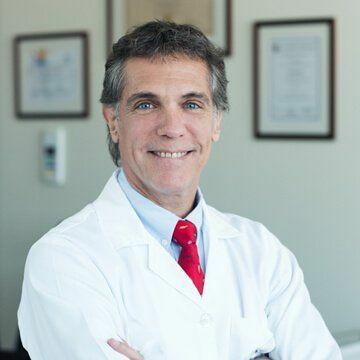 Our surgeon will guide you on the basis of your medical history, goals, and other important aspects. However, the following are a few common guidelines. Have a look! Avoid alcohol consumption for about 1 week. Avoid smoking before 8-10 days. Avoid all kinds of blood thinners prior to your surgery. Don’t intake any kind of supplement for about 1 week before the procedure. On the day of surgery, don’t wear any kind of jewelry. Wear loose and comfortable clothes on the day of surgery. Let your doctor know if you have any kind of allergies or if you are using specific medicines. Inside the nostrils in closed rhinoplasty. Across the columella – narrow strip of tissues between the nostrils – in open rhinoplasty. Then the skin will be raised to allow access to make the alterations. Removing bone or cartilage to reduce the size of the nose. Attaching a cartilage graft to increase the size of the nose. Sculpting the underlying structure to the desired shape. Finally, the skin will be re-draped and the incisions will be stitched closed using either absorbable or non-absorbable stitches. 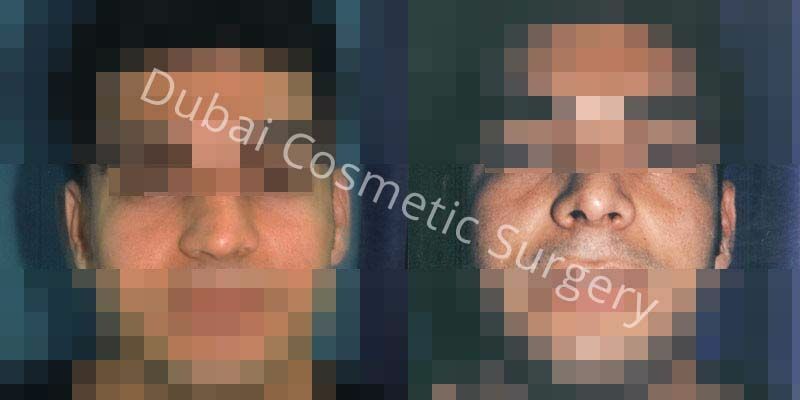 Dr. Hamid Karimi is considered the best board certified surgeon for Rhinoplasty Dubai. 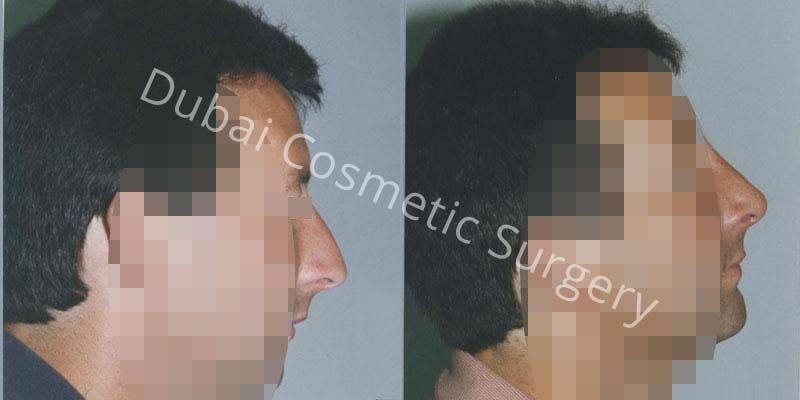 He is not only the expert in Rhinoplasty but also the secondary as well as corrective and revision Rhinoplasty. In the year 1993, in the Iranian association of plastic surgeons, Dr. Hamid Karimi was ranked number one among all the participants. 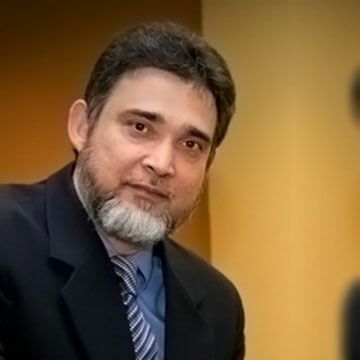 Due to his amazing skills in the field of cosmetic surgery he has been awarded with many awards which make him distinguished surgeon among his peers. His skills in the field are unmatched. With our team of cosmetic surgeon and Dr. Hamid Karimi, You need not worry because you will be in professional and safest hands. You should expect good results from our surgeons. Our other surgeons Dr. Gabriel Fernando Bonesana and Dr. Faisal Salim are also expert in the procedure of Rhinoplasty and will give you the results that you always desired. 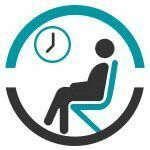 Discuss the step by step surgery procedure, risks involved and the outcomes you expect from the surgery. Discuss the different options needed for your rhinoplasty and the options available for nose reshaping. 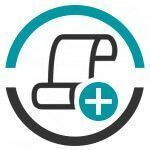 Discuss any health problems that you have and disclose your full medical history. You need to have a clear view of your nose before and after surgery. You can do that by taking pictures before surgery or doing a 3D simulation. How many years of experience the cosmetic surgeon has. Is the surgeon performing the procedure a board-certified surgeon? How often does he perform rhinoplasty on patients? How many successful rhinoplasty surgeries has he performed? If he can show you before and after photos of the previous patients? 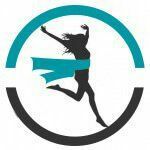 How long would it take for you to recover and how will you recover? Will you receive anesthesia and which type of anesthesia will it be? Which type of technique will be used? What are the risks and possible complications involved in this procedure? Will the shape and structure of your nose change over time? An improved shape of the nose. The nose becomes proportionate to the rest of the facial features. Improvement of the facial symmetry. 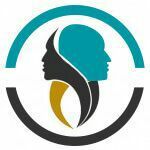 If the nose reshaping procedure is performed by an experienced and board-certified plastic surgeon, then you should expect good and lasting results after the procedure. Like any other surgery, there is a chance of infection, healing problems, or breathing difficulties. There is also a possibility that the person would need a correction surgery if something goes wrong with the first surgery. Anesthesia complications can also happen. Nose surgery recovery is different for every patient depending on certain factors, some of which may be unique, but there are some elements of recovery that are common for all patients. You will feel more pain and discomfort for a couple of days after the surgery, which will reduce in subsequent days. Stitches will be removed within 3 to 7 days after surgery. Patients with an abnormal appearance of the nose as a result of birth defects, injury or disease. Patients with a nose that is cosmetically unattractive or does not "fit" with other facial features. Patients with a nasal obstruction due to a deviated nasal septum (divider between the two sides of the nose). 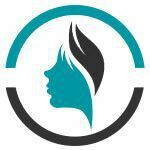 Is the pre Rhinoplasty analysis important? The accurate analysis of this procedure before Surgery is very important. Nearly 50% of the result depends upon the pre-operational analysis of the procedure. Patients should bring the photographs of their desired nose with them before the surgery so that their surgeon could have an idea about the type of nose shape needed by patients. 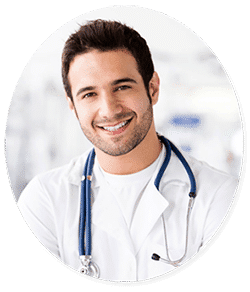 The best age for the surgery is when a person is about to stop growing which is 18 years however it can be performed at any age as long as the person is in good health. A more attractive nasal shape. A nose that is more proportionate to other facial features. How Nose Surgery is Performed ? The Rhinoplasty is done on an outpatient basis under sedation and local or general anesthesia. If a simple fracture or dislocation is present, manipulation of the nose with instruments may restore the nose to the pre-injury appearance with no cutting or incisions. If a complex fracture or dislocation is present, a more formal operation may be required to solve the problems. In Septoplasty, which is performed on the patient with a deviated septum, the crooked septum is straightened through incisions inside the nose. In standard Rhinoplasty, incisions are made inside the nostrils. The nasal bones, cartilage, and soft tissues are reshaped to improve the external contour. In open Rhinoplasty, which is frequently used for difficult or larger noses, one external incision is made across the columella (strut between the nostrils). Bones, cartilage and soft tissues are reshaped under direct vision. In tip-plasty, which is done when only the tip is abnormal, either a standard or external approach is used to modify the shape. The surgery can take from 1 - 1 1\2 hrs depending on the nature and complexity of the procedure. Will I need to have post procedure touch-ups? Not all rhinoplasty surgeries require post procedure touch-ups, only about 15% do. What will happen after the rhinoplasty procedure? A numbing agent is usually given to the patient so that he/she will be pain free for some time. The nose is usually swollen and it should not be blown for some days. There maybe some bruising but this disappears with time. The surgeon usually puts a splint on the nose then removes it a week after the procedure. What Is The Cost Of Nose Surgery Treatment? 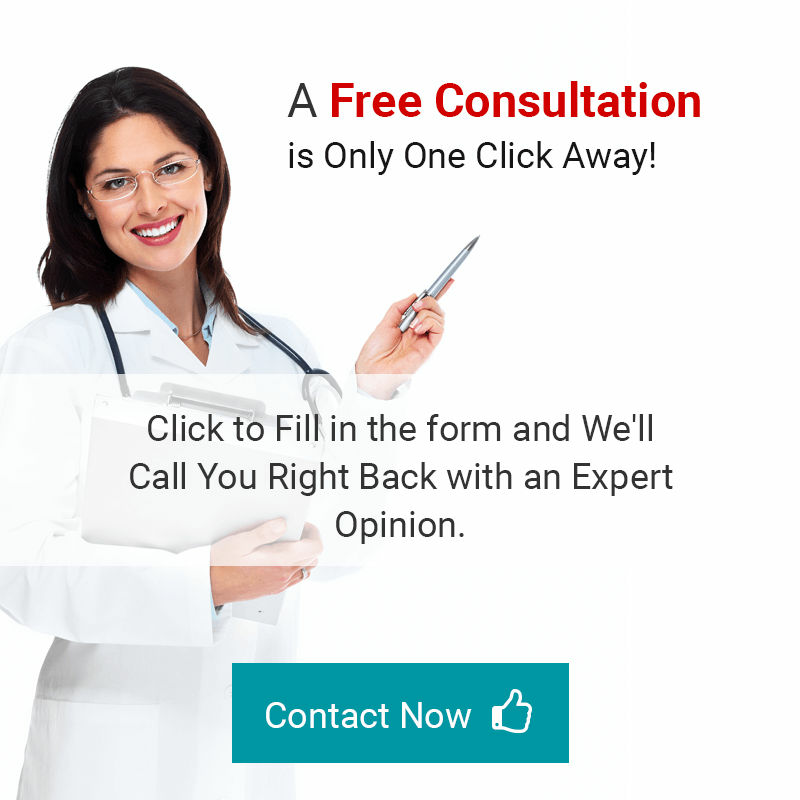 The cost depends upon the amount of work need and the fees includes surgeon fee, hospital charges, anesthesia fee and it also includes free consultation, free computer imaging, free follow up for life time and an additional discount for future surgery. What Are Nose Surgery Complications? Some bruising and swelling are expected, they subside in two weeks. The risk of infection, bleeding and scarring are minimized with careful planning and proper execution of the procedure. Do You Use Computer Imaging? Yes, we do computer imaging and it is a good way to get an idea about how the nose will look after the surgery. However, it should be understood that computer image is just a guidelines of what can be accomplished from the surgery. It cannot be guaranteed that the result will be exactly be the same as generated by the computer image. Will there be any post-operation procedures involved in the surgery? 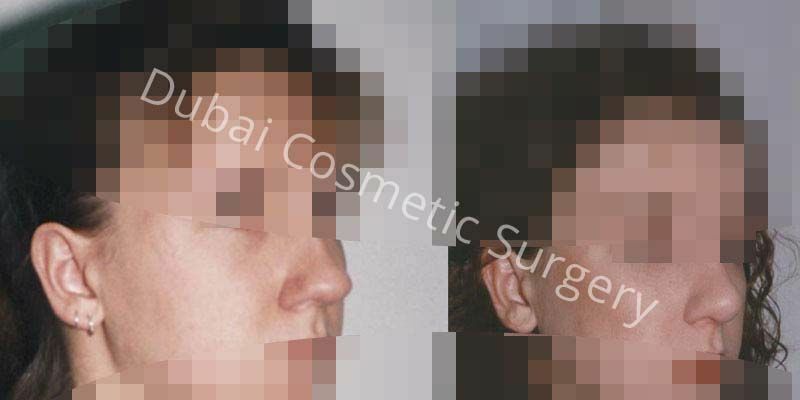 Rhinoplasty is a complicated procedure and the patient cannot always get their desired result. In that case, you will be needing a post operation surgery called corrective Rhinoplasty for the desired results. Most of the patients are physically fine to be able to move around and perform sedentary work, however there is some swelling and bruising around the eyes and there is a splint on the nose which prevents people from going in public. Splint is removed in 1 week and most of the swelling and bruising is gone by that time as well. 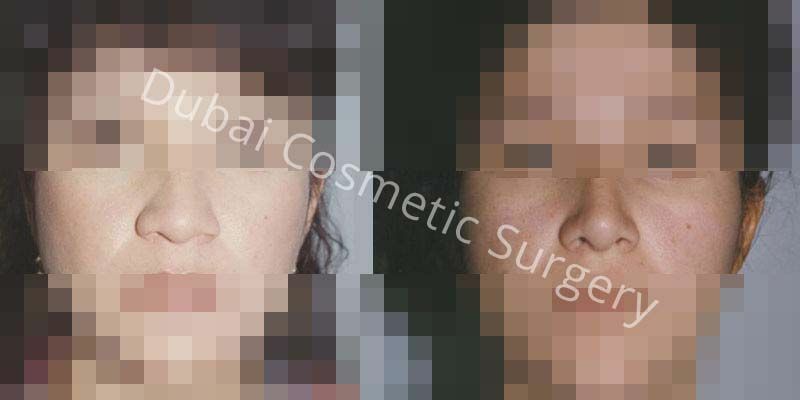 If you are looking for a high quality nose surgery treatment in Dubai, or Abu Dhabi, fill up the form and set up a free consultation with one of our board certified plastic surgeons. 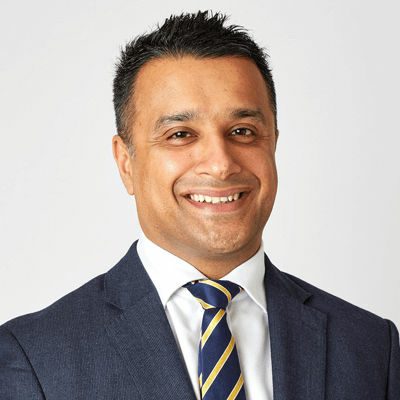 You Don’t Want to Miss This - We have a Special Offer on Nose Surgery – Nose Reshaping – Rhinoplasty For You. You are just a step away!